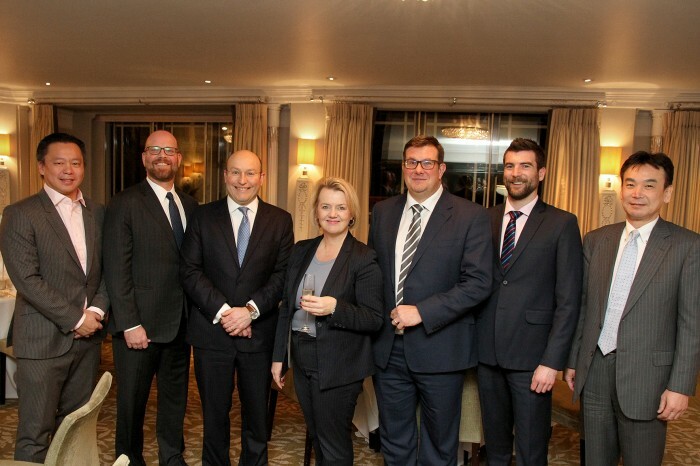 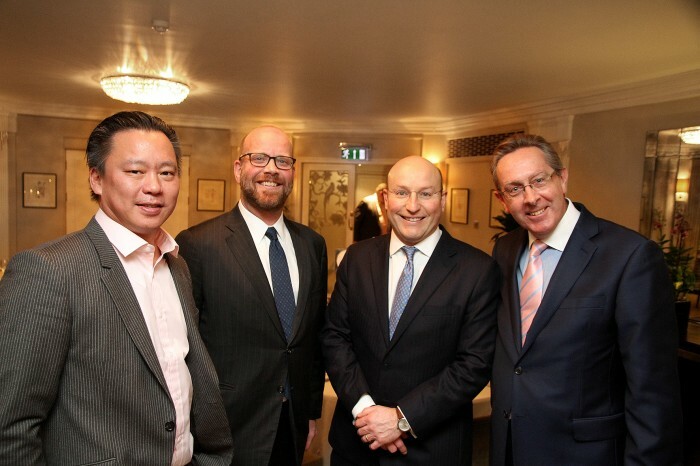 The first Business Travel Magazine dinner of 2016 took place in late January at the Dorchester Hotel, London; sponsored by ANA, Sabre and Traveldoo the event was attended by some 40 leading Travel Management Companies and Global Travel buyers. Guest Speaker was Mathew Hall from London City Airport. 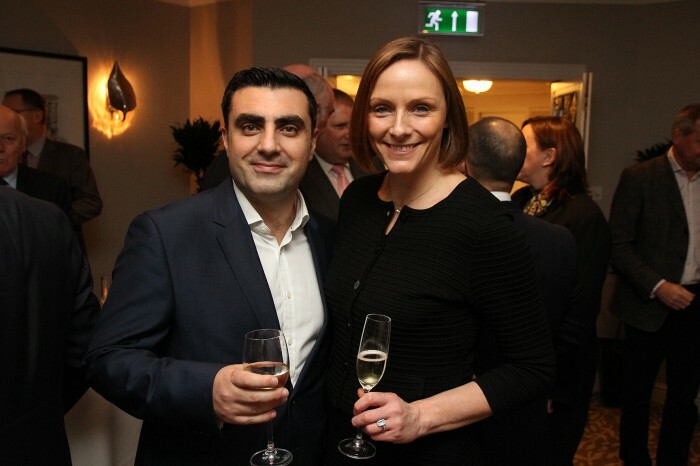 The next Business Travel Magazine Dinner will take place on 10 May 2016 with Guest Speaker Doctor Nicola Millard, Head of Customer Insight and Futures at British Telecoms Global Innovation Team.